Today, December 1st, is World AIDS Day. 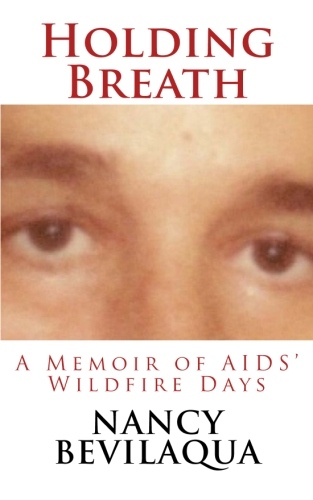 I thought it would be the perfect day to give away (as in, “free”) copies of the Kindle version of my book, Holding Breath: A Memoir of AIDS’ Wildfire Days (it will actually be free through this weekend). I wish that I could afford to give away the paperback version as well, but at the moment I just can’t afford to do that! So, if you or anyone you know might be interested in reading the book free of charge, please go to the book’s Amazon.com page and order away!